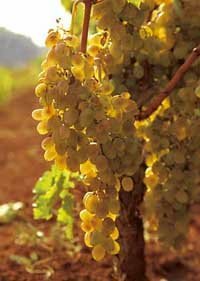 After it was discovered that Croatia is the ancestral homeland of Zinfandel, we have now learned that Chardonnay – the most popular white grape variety in the world – has roots in Croatia. 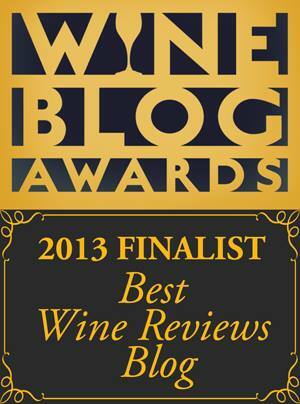 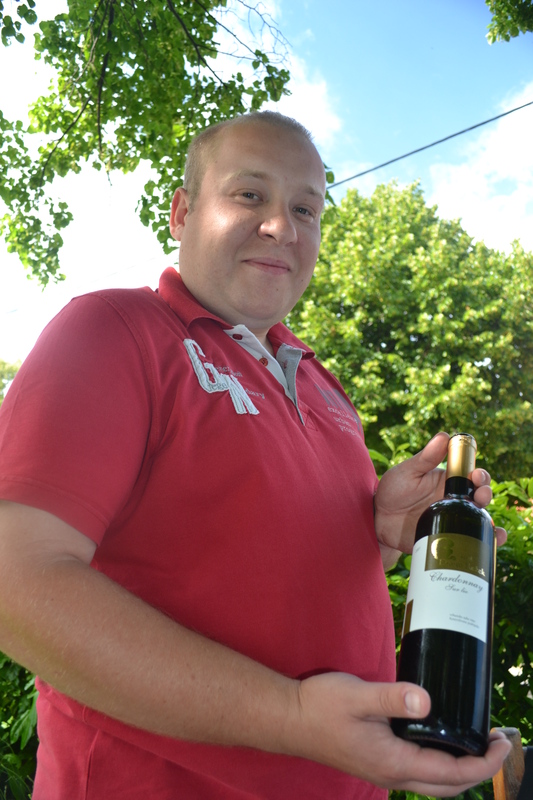 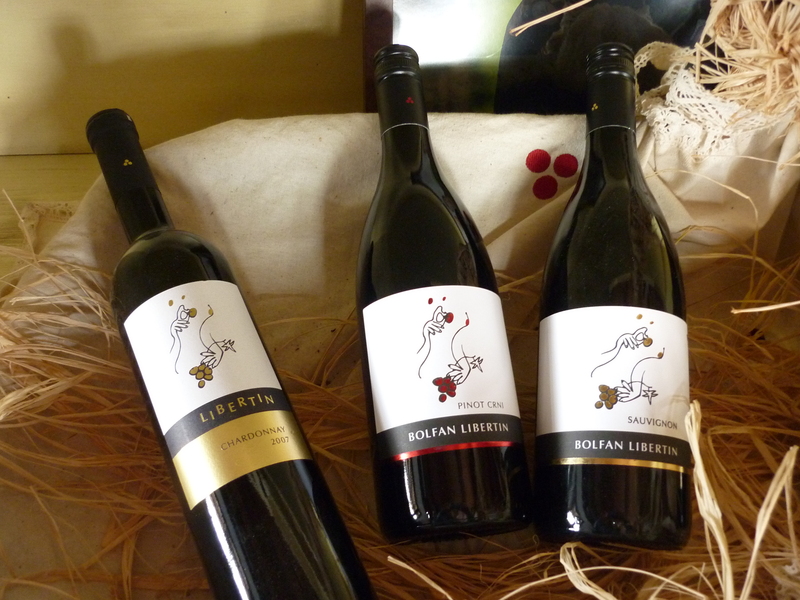 What a great time for wine…! 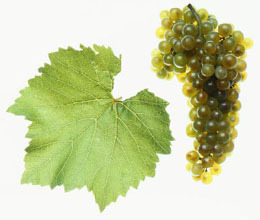 In an article entitled, “A Banned Variety was the Mother of Several Major Wine Grapes”, which was published in the science journal, Biology Letters, a group of scientists revealed the results of DNA profiling: the two parent grapes of Chardonnay are finally known, and one of them is Croatian. 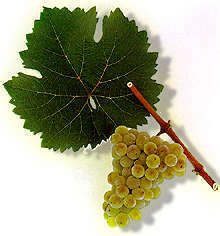 Chardonnay is in fact a cross between the French variety Pinot Noir and an indigenous Croatian variety, Štajerska Belina. 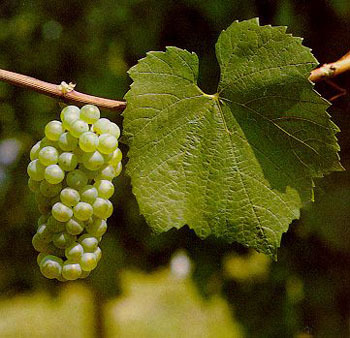 Štajerska Belina – or Gouais Blanc, as the French call it – used to be one of the most common grapes in the Middle Ages, spreading from France over central and all the way to Eastern Europe. 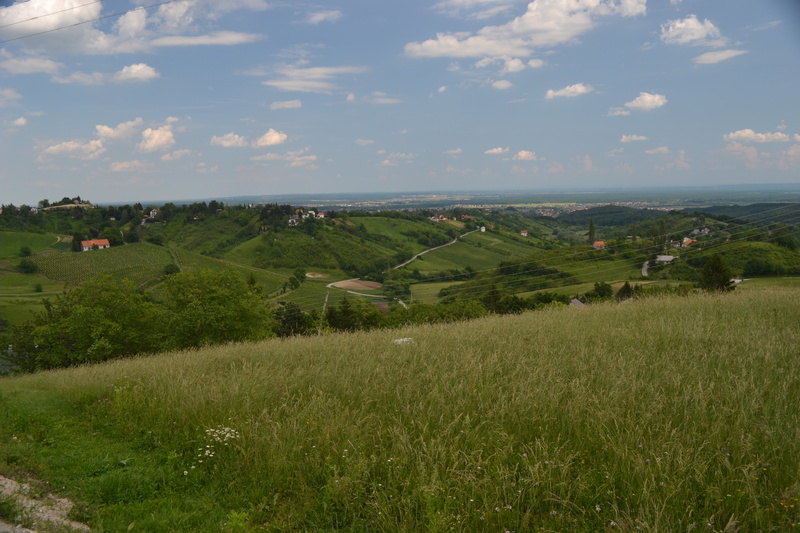 Despite its formerly ubiquitous presence, global experts generally agree that Štajerska Belina originally comes from Croatia. 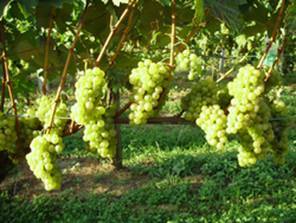 Historically, Štajerska Belina (Gouais Blanc) was considered a inferior variety that was mainly planted by farmers and peasants. 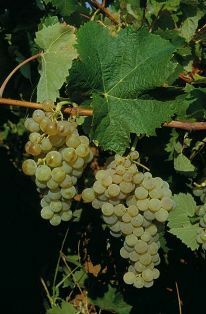 In France, Gouais Blanc was typically planted in the flatlands for peasant consumption, while the nobility grew the grapes of the Pinot family in the highlands. 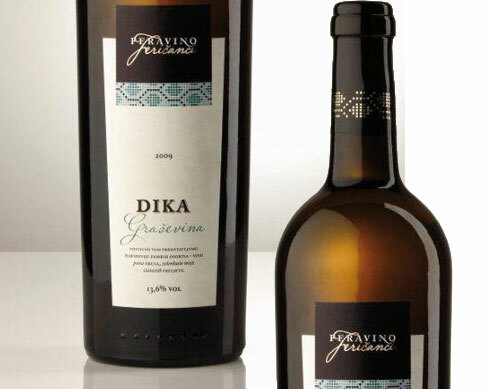 Because of its poor quality, Štajerska Belina was eventually banned and became extinct in France. 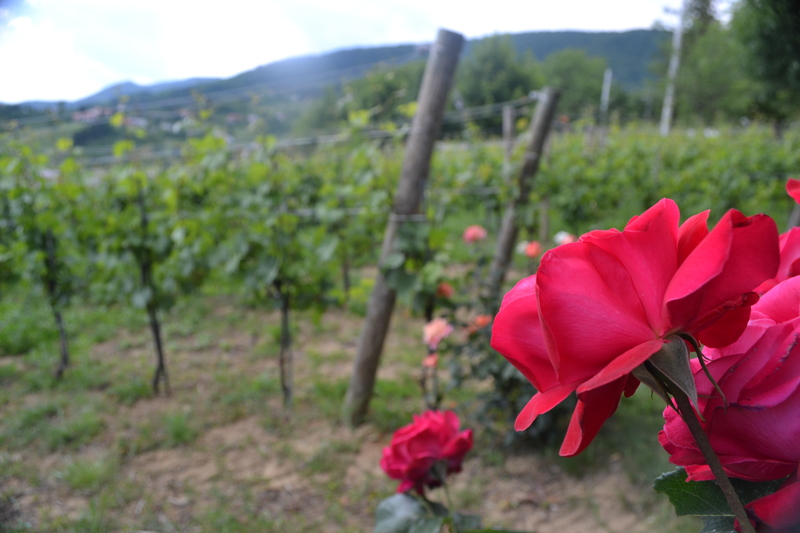 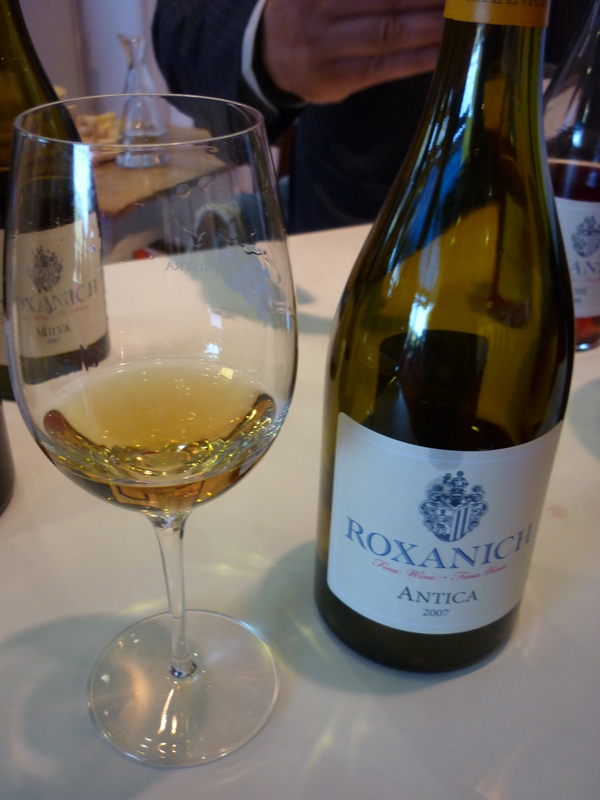 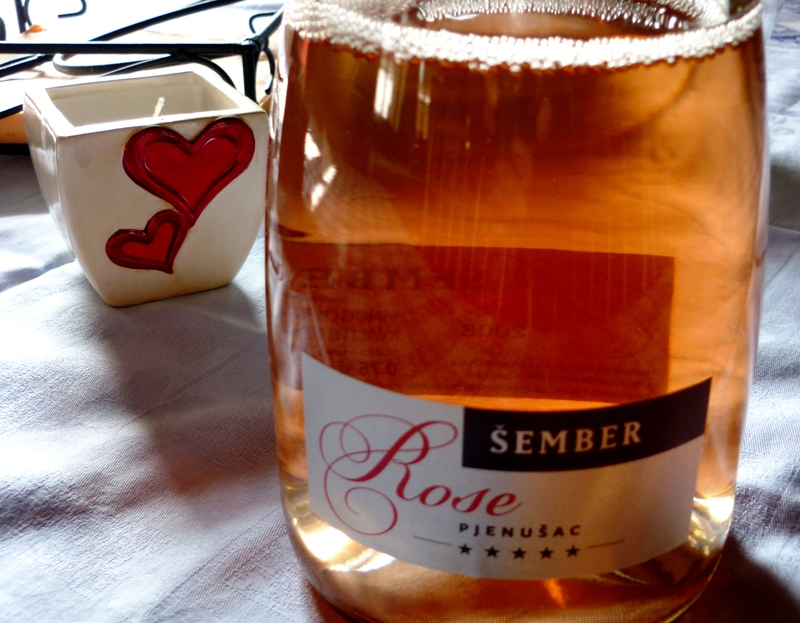 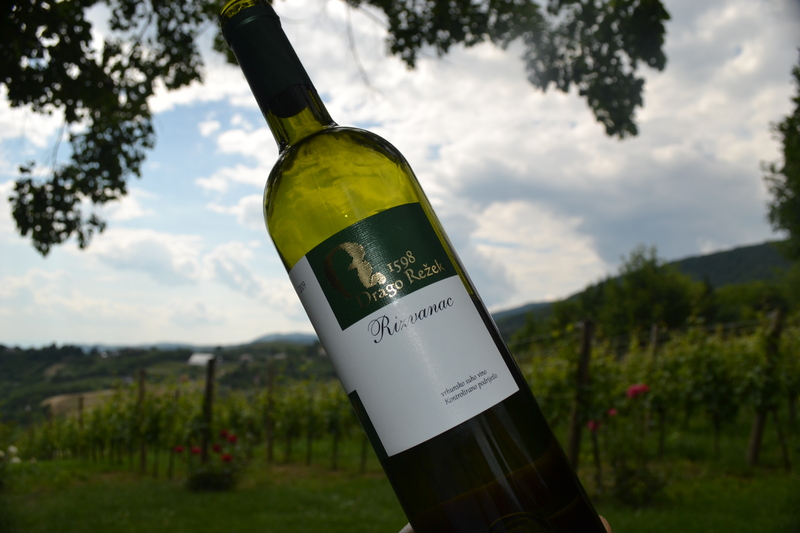 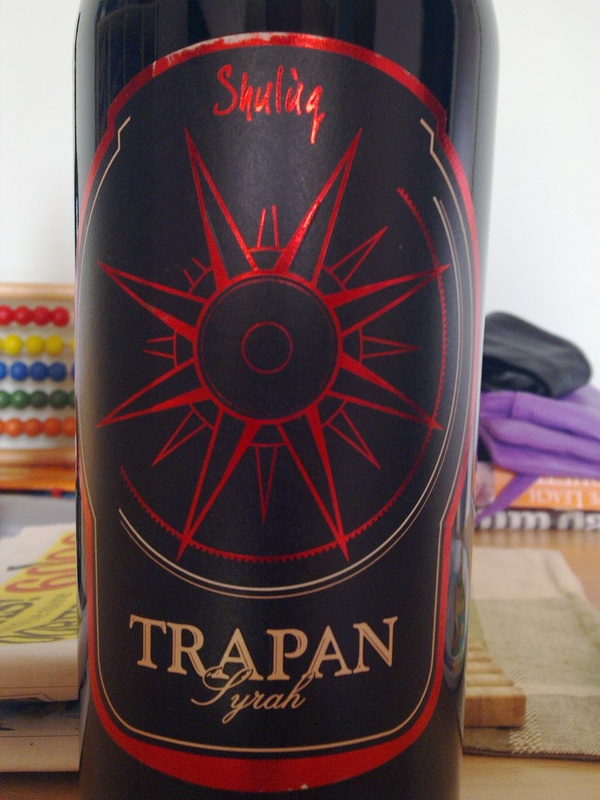 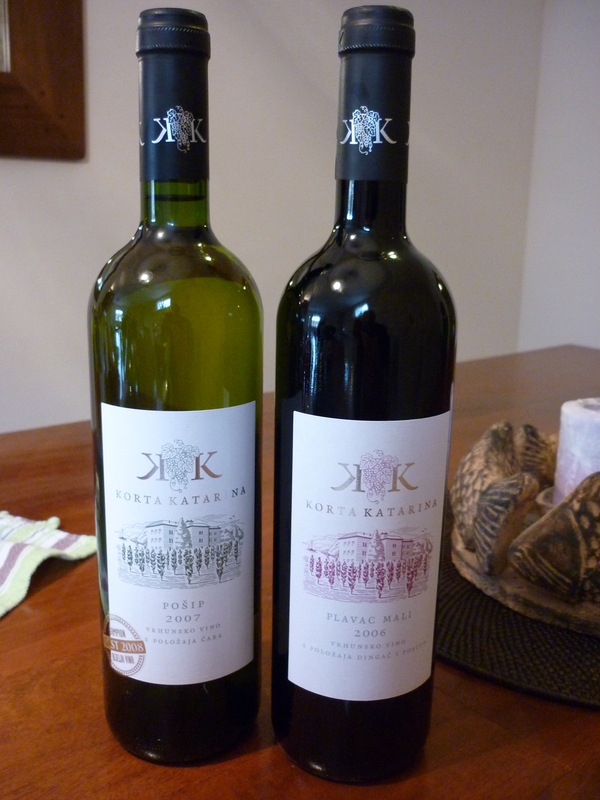 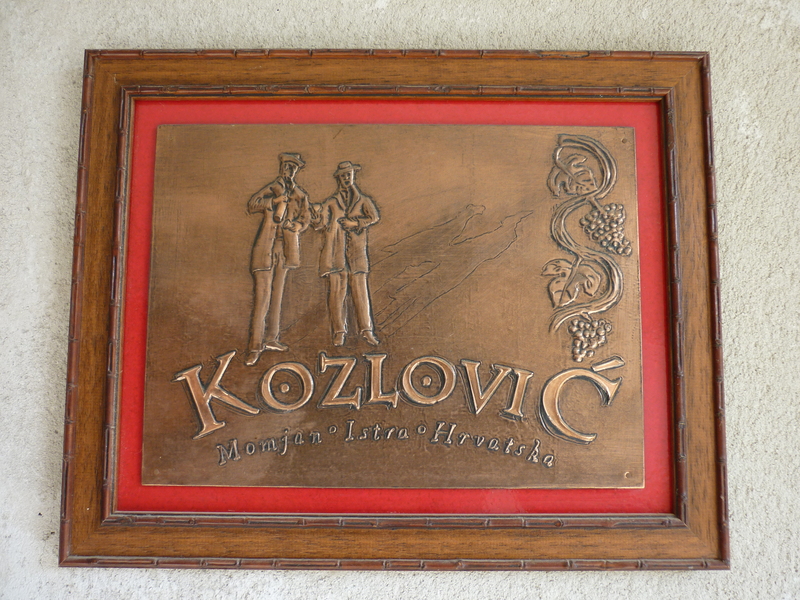 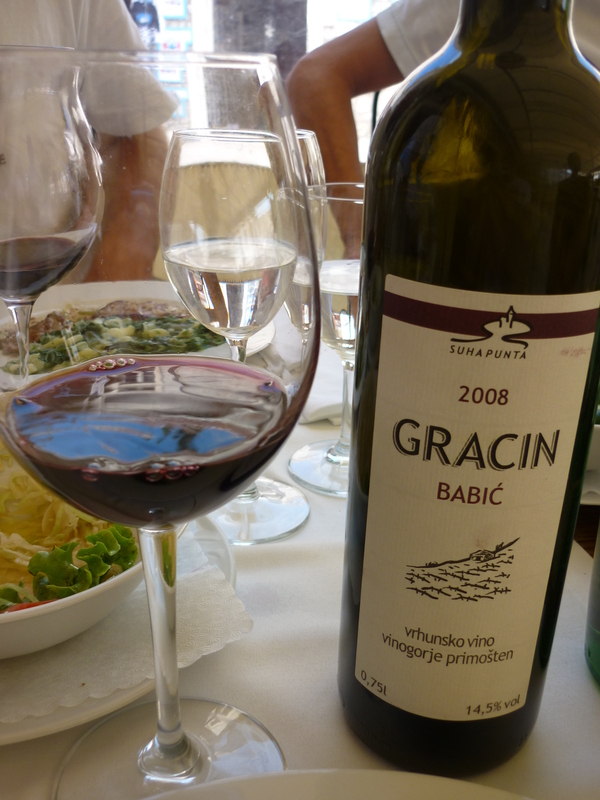 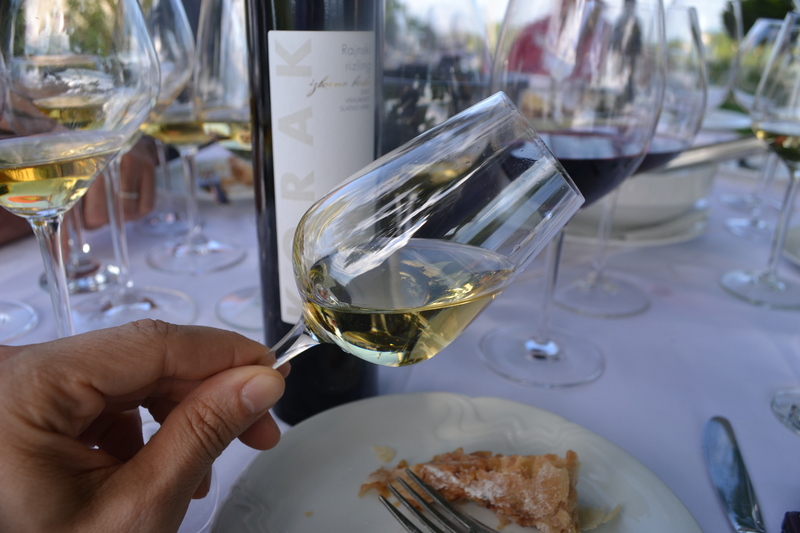 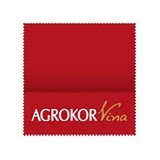 In Croatia it can be found in the vineyards of the northwest and central parts of the country, but it is rarely bottled as a single-varietal wine and is mostly consumed locally as a homemade blended table wine. 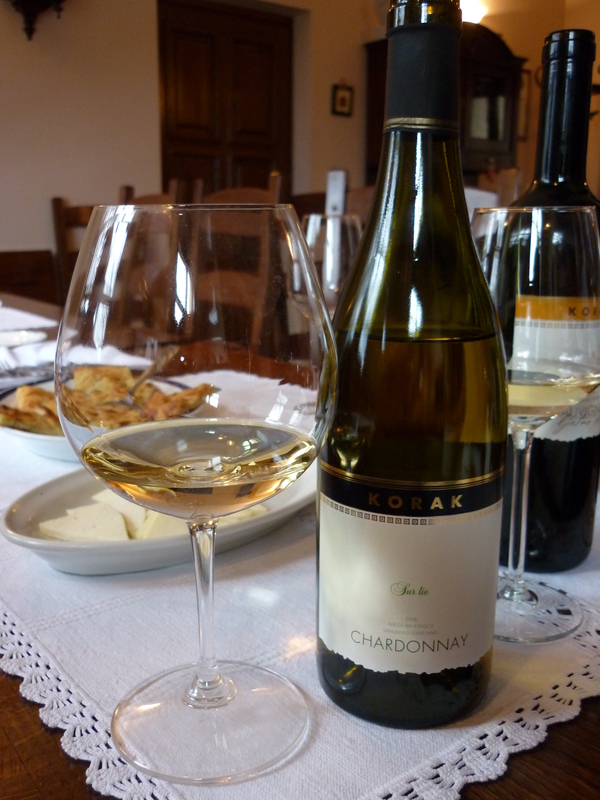 The Croatian origin of Chardonnay is further evidence of the region’s contribution to the development of modern day viticulture. 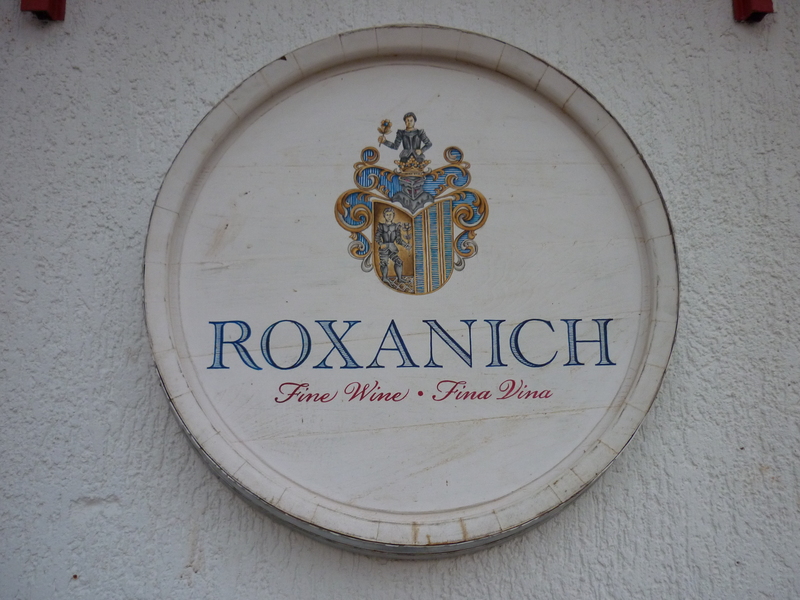 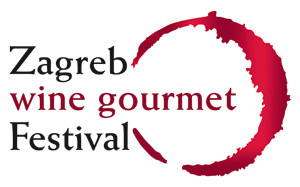 For the second time since the Zinfandel discovery, a Croatian indigenous variety has entered the lexicon of the international wine community. 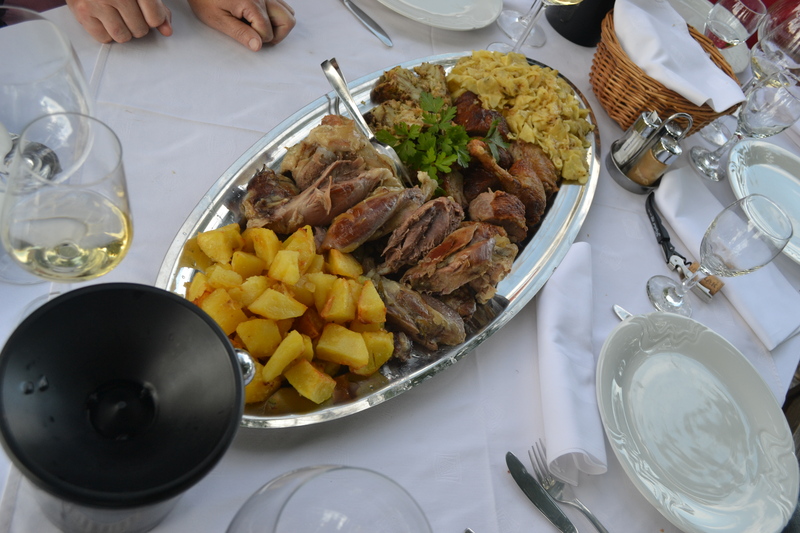 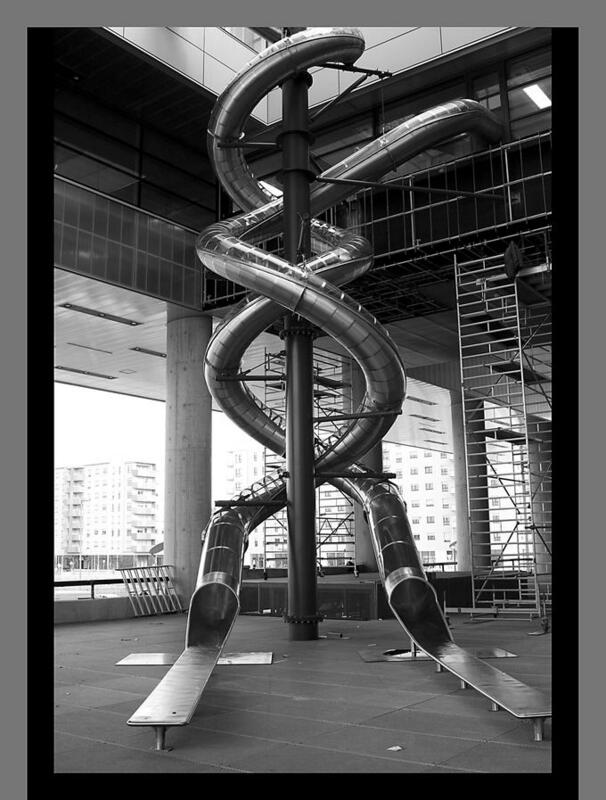 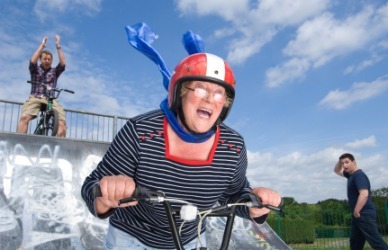 Isn’t that fantastic? 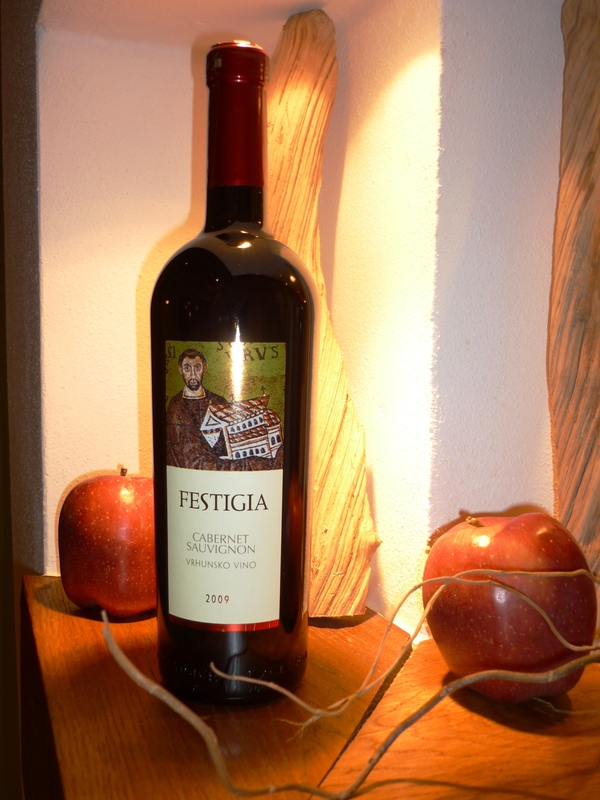 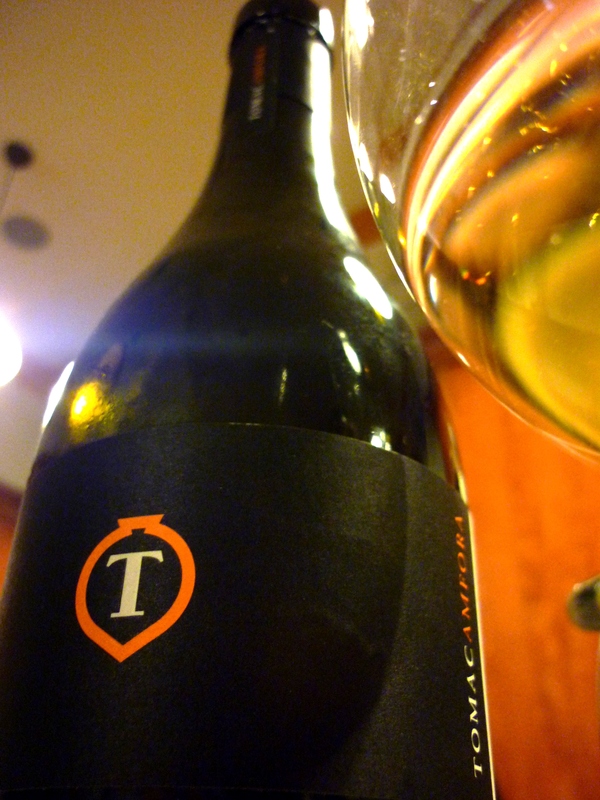 While Štajerska Belina is not as highly esteemed as Zinfandel, its contribution to the world of wine cannot be denied. 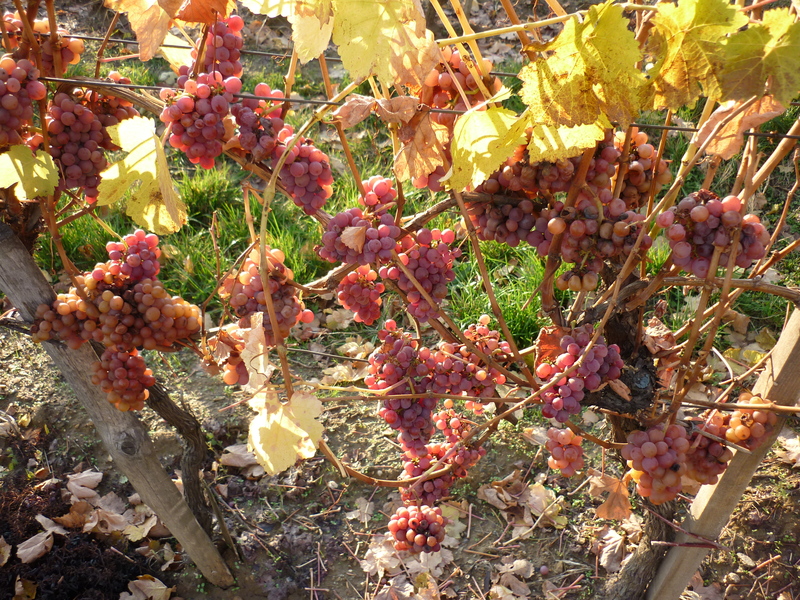 It is interesting that Gouais Blanc (or Štajerska Belina, one of countless synonyms) crossed with Pinot Noir to produce not just one of the world’s most important grape varieties, Chardonnay, but others as well. 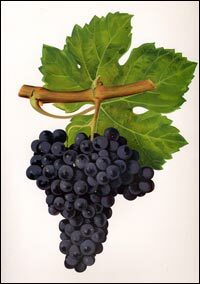 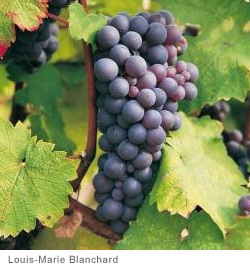 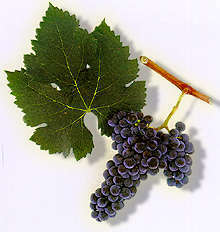 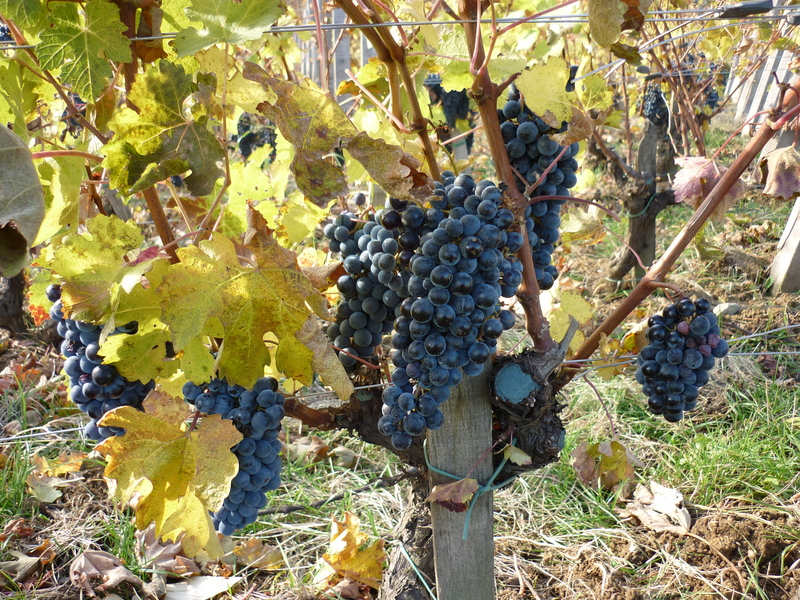 Crossings of the same two grapes also spawned such notable varieties as Gamay (the famous grape of Beaujolais), Aligote, Auxerrois, Franc Noir, and Melon. 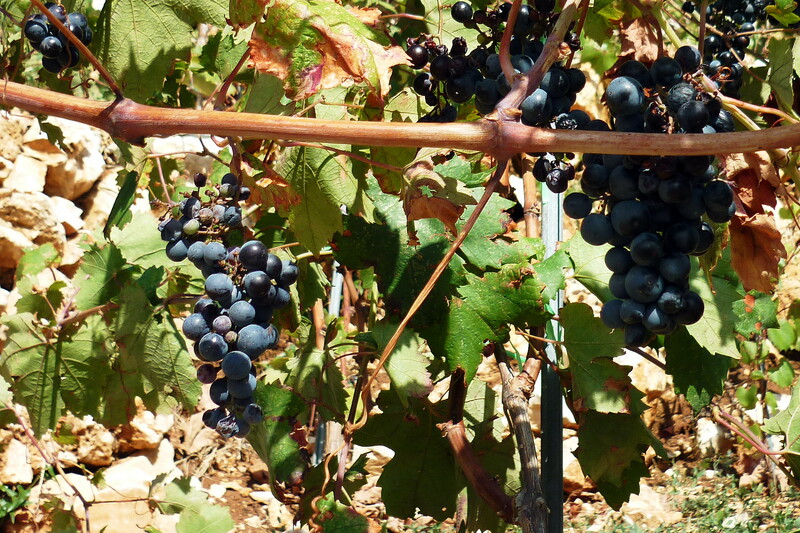 We could say these grape varieties are all different children of the same parents. 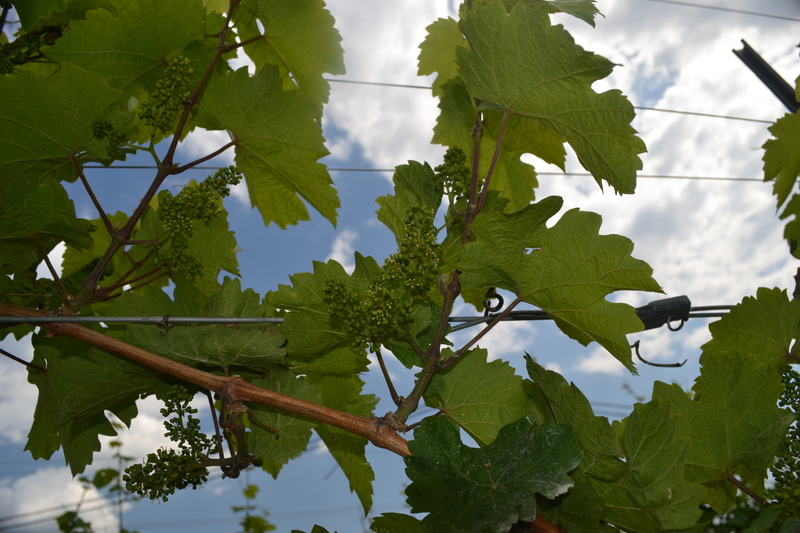 Interestingly enough, the children are both red and white varietals. 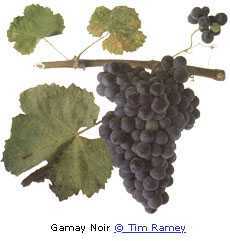 For instance, white Chardonnay and red Gamay. 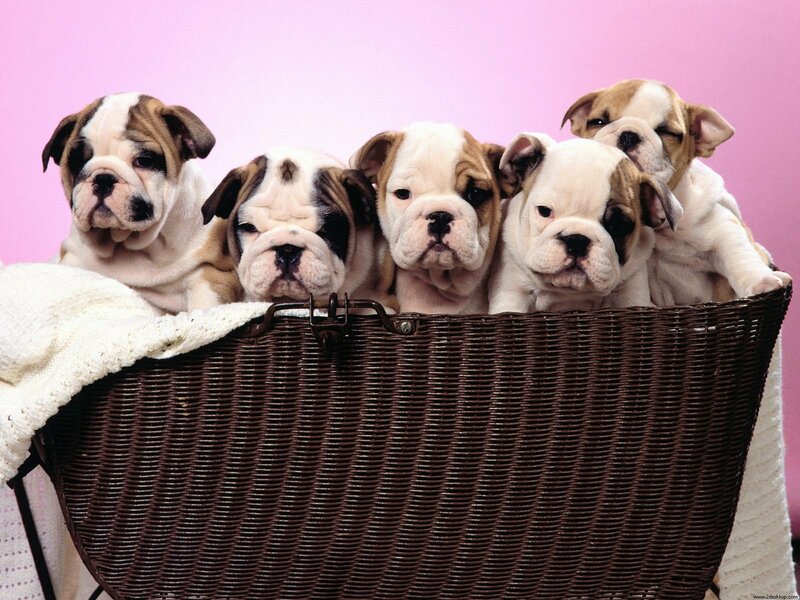 It’s the same as with puppies – when the parents are of different colours, the pups are white, black and mixed. 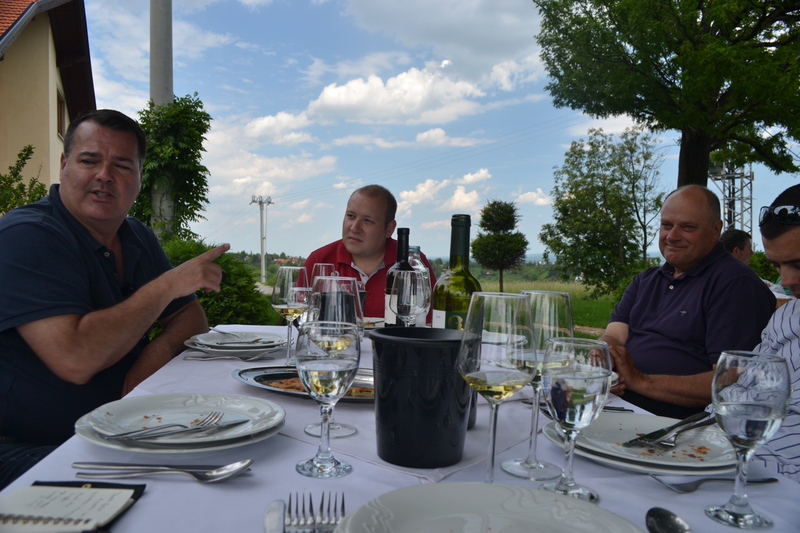 Today Croatian winemakers can introduce their Chardonnays to the world with more courage – after all, it is partly Croatian. 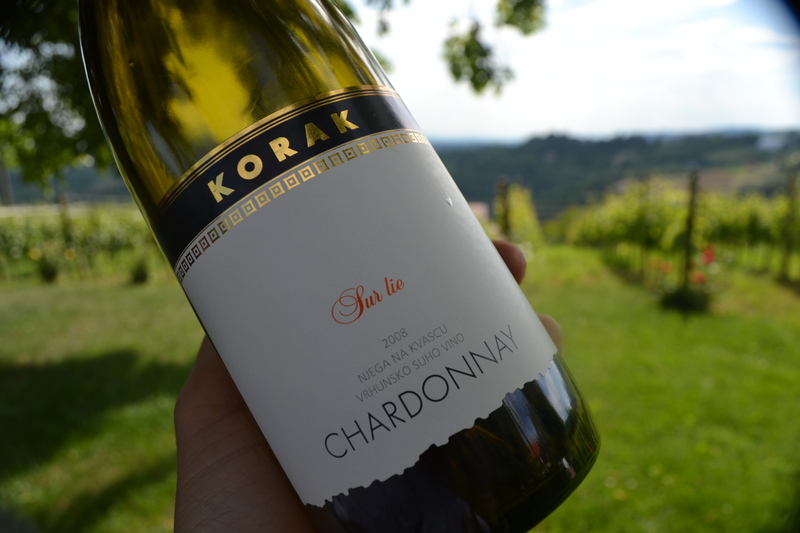 Even though Chardonnay has been present in our vineyards for many decades, its quality was never worthy of the best international wines like the ones from Burgundy’s Montrachet or California’s Napa Valley. 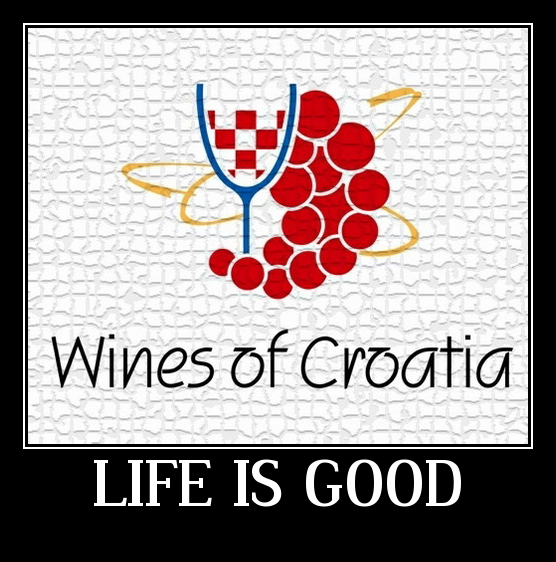 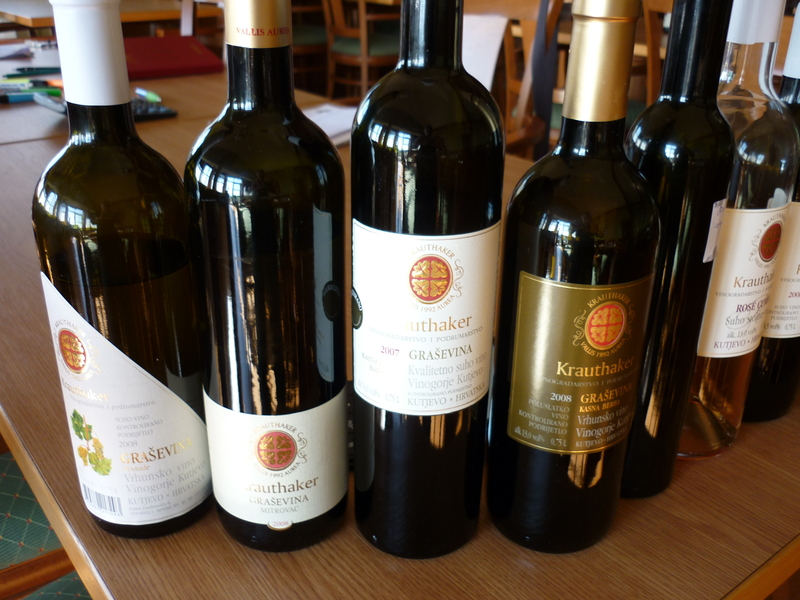 Yet in the last ten years we have witnessed the arrival of names like Krauthaker Rosenberg, Kutjevo de Gotho Aureus, and Korak Sur Lie – Croatian Chardonnays that can stand next to the best wines without any hesitation. 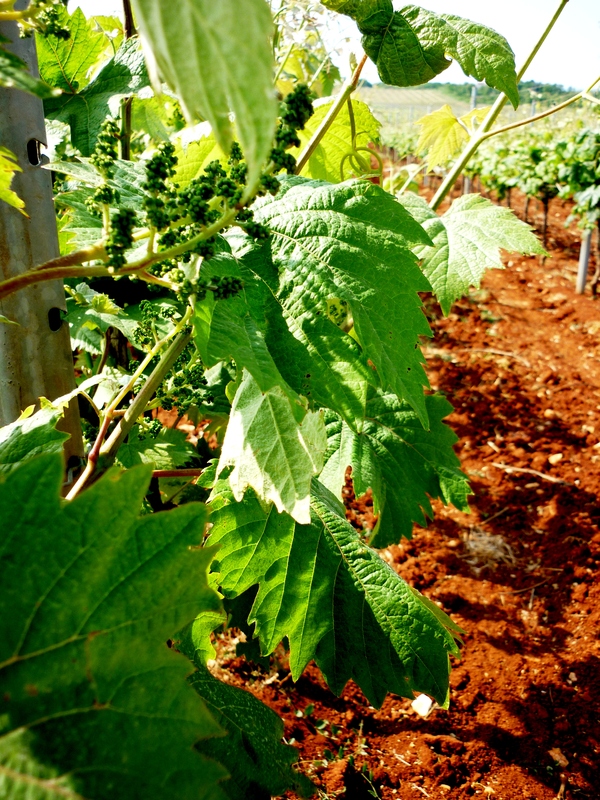 Chardonnay likes poor soil and limestone, conditions that are not common in the Continental wine-growing region of Croatia. 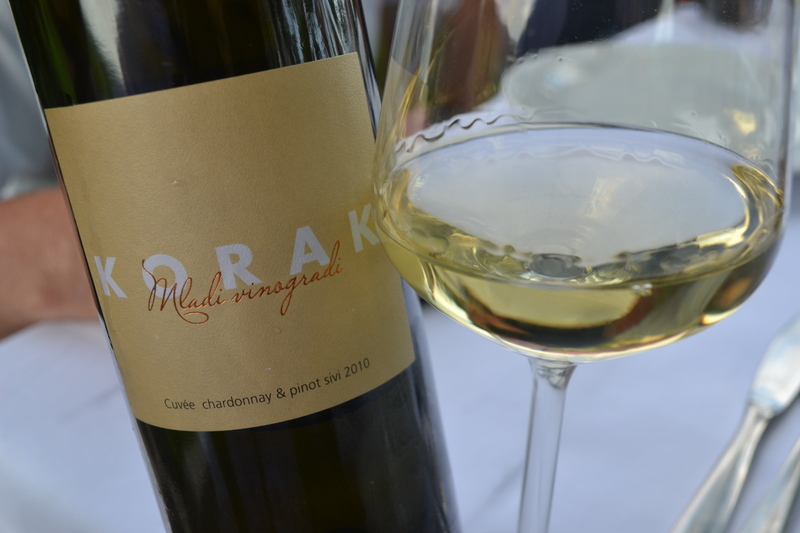 Unfortunately, in Dalmatia – where there is plenty of limestone – the climate is too hot for Chardonnay. 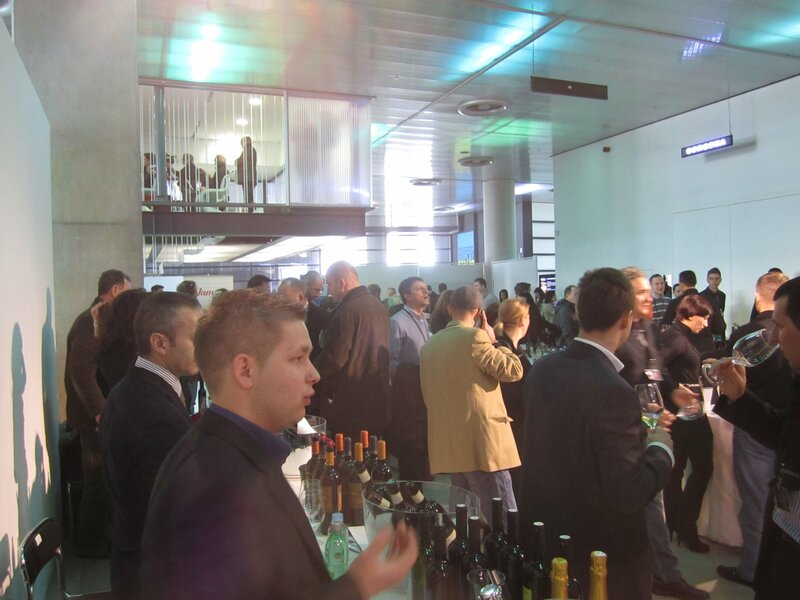 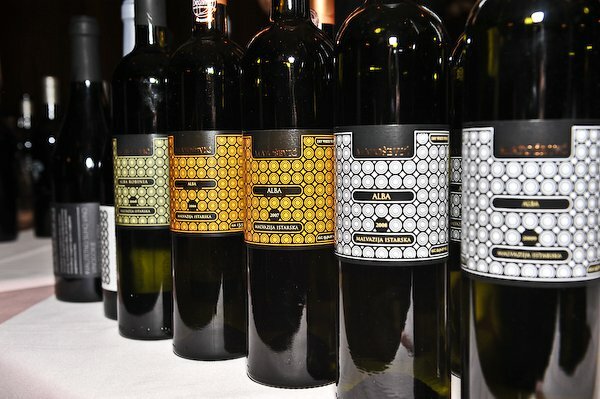 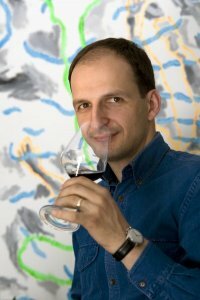 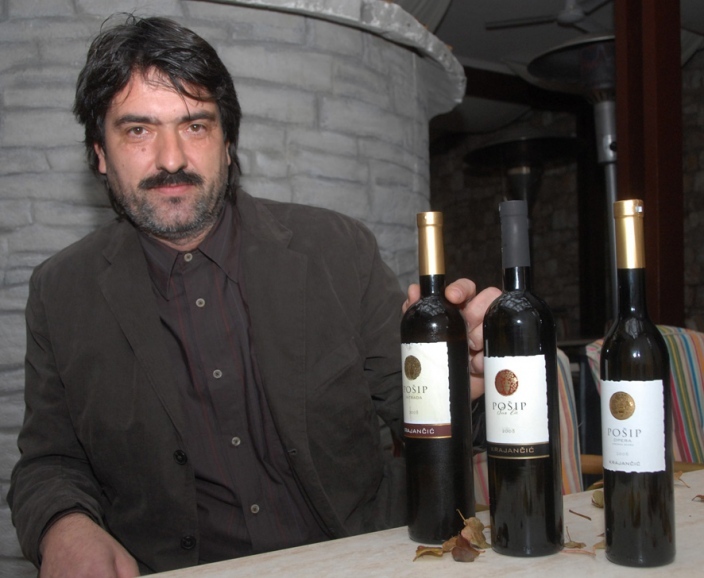 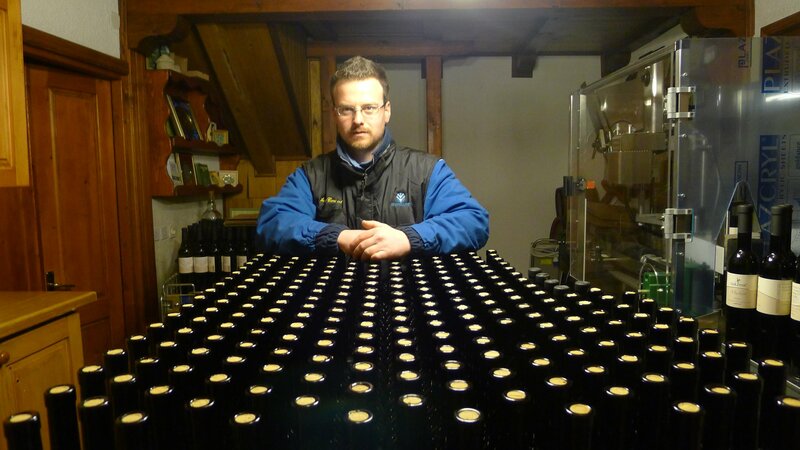 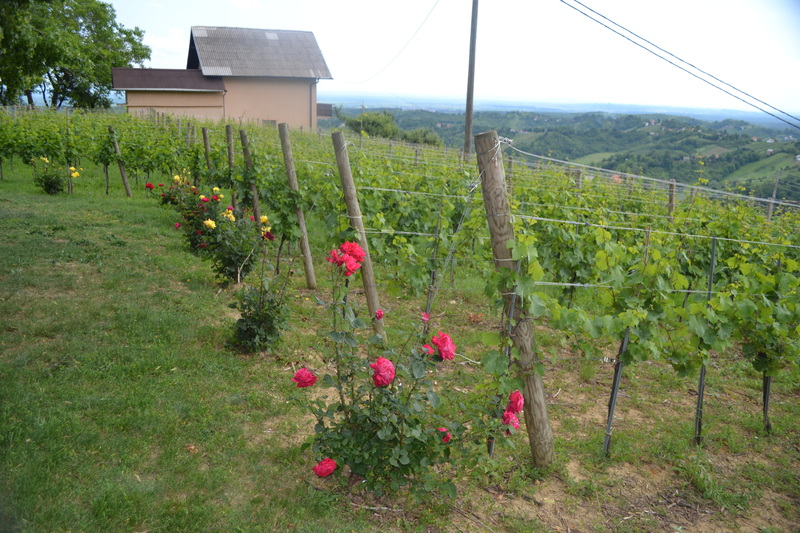 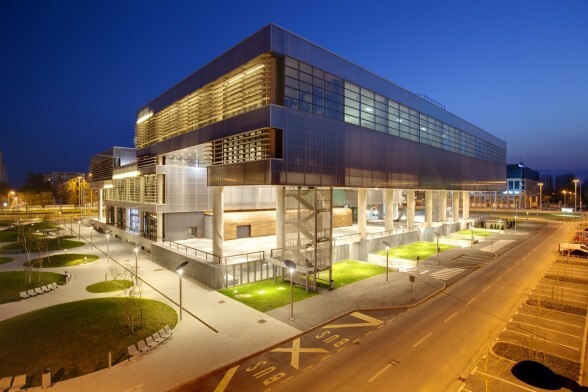 However, the Istria regional of Coastal Croatia offers some hope, with Matošević winery leading the way that other new faces on the block have started to follow. 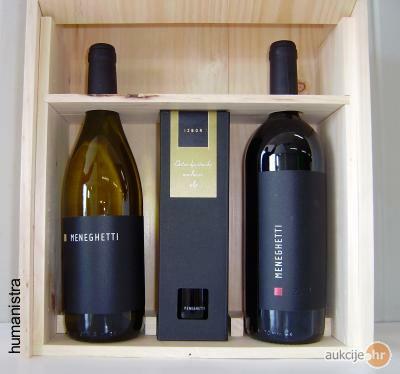 Two examples are Meneghetti and Saints Hills (who blends Chardonnay with Malvazija). 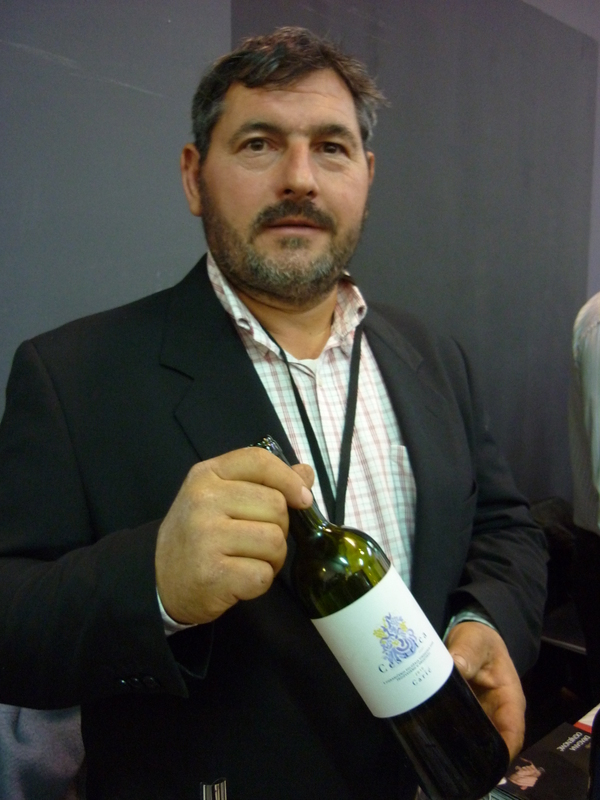 To be fair, Meneghetti Bijelo is not a pure Chardonnay but is a blended wine – probably with Pinot Gris and Malvasia (the producer does not mention the blend components on the label). 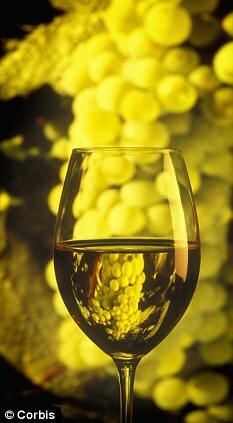 However, the Chardonnay character totally overpowers the other possible varieties in the blend. 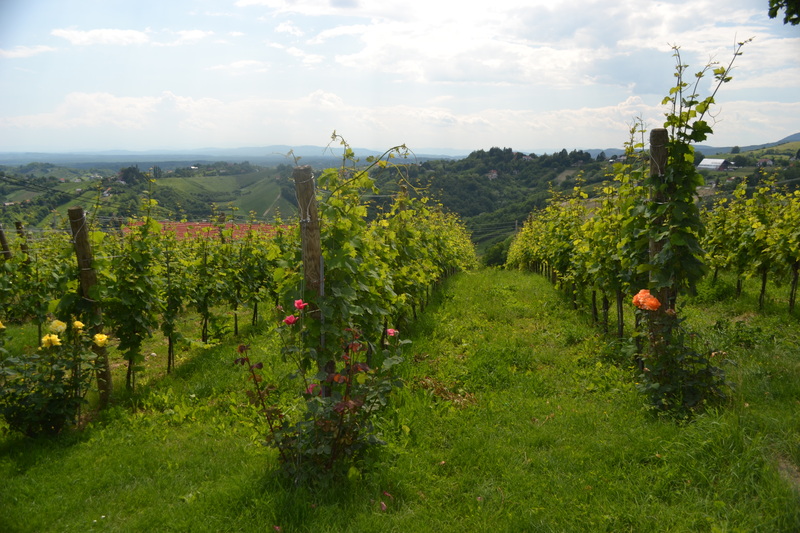 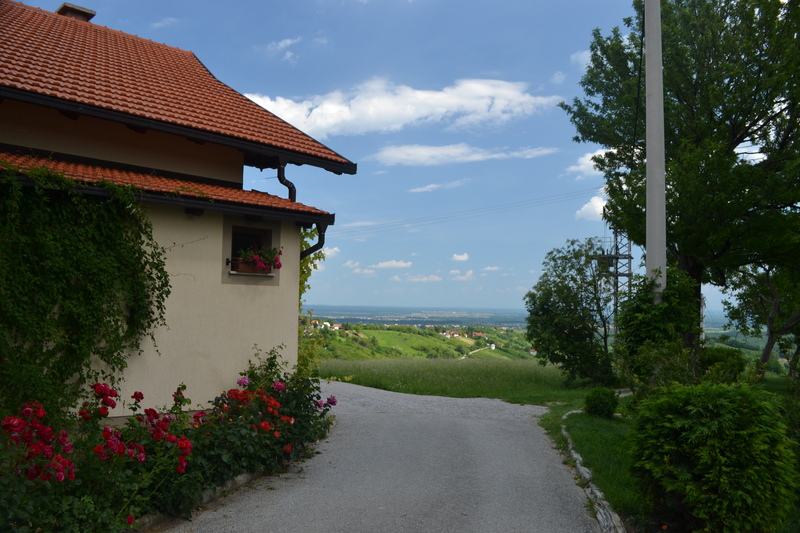 Its style is reminiscent of the popular Collio from the Italian Friulli region or the neighboring Slovenian Brda region, areas which have climates and soils similar to Istria. 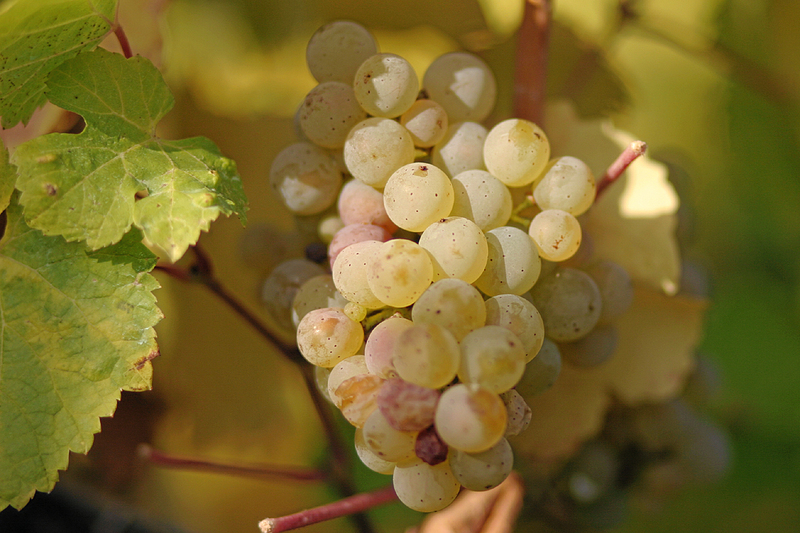 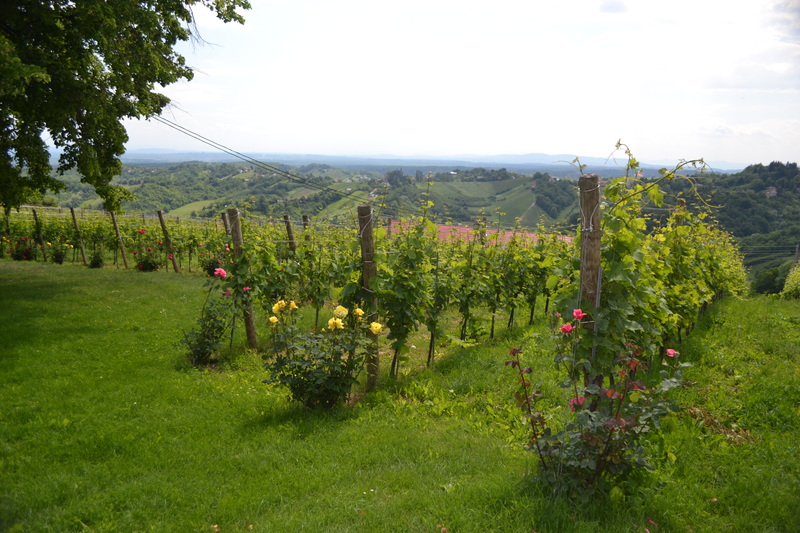 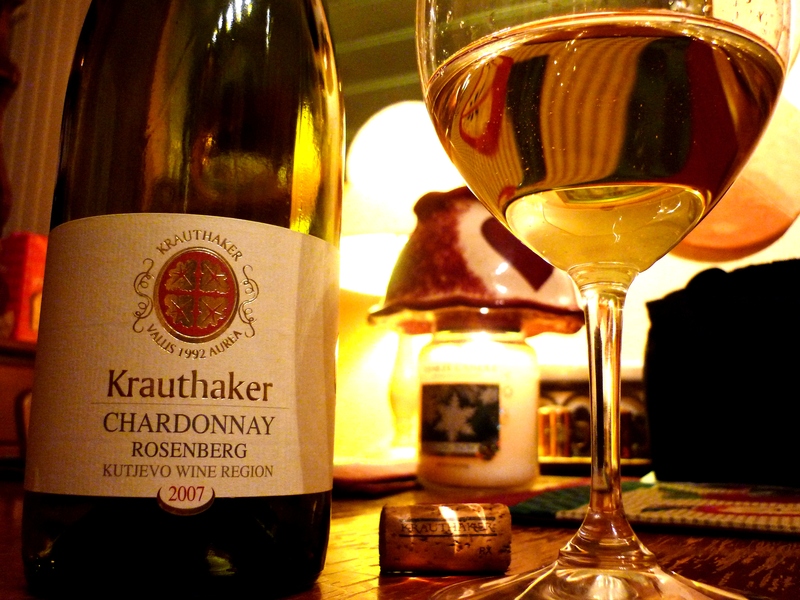 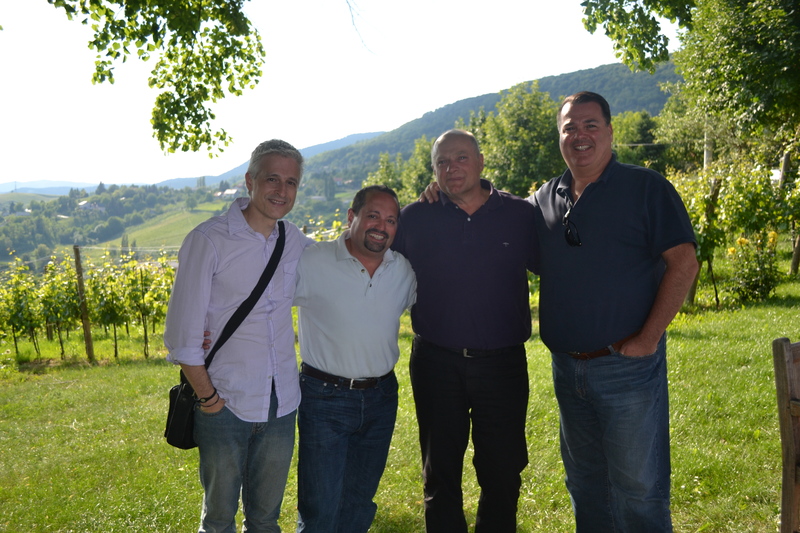 Some of the best Chardonnays in the world (Silvio Jermann) also come from that region. 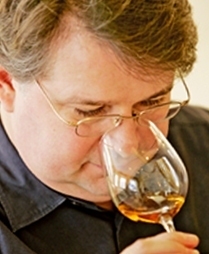 The aroma is intense, steady, rich and very sophisticated. 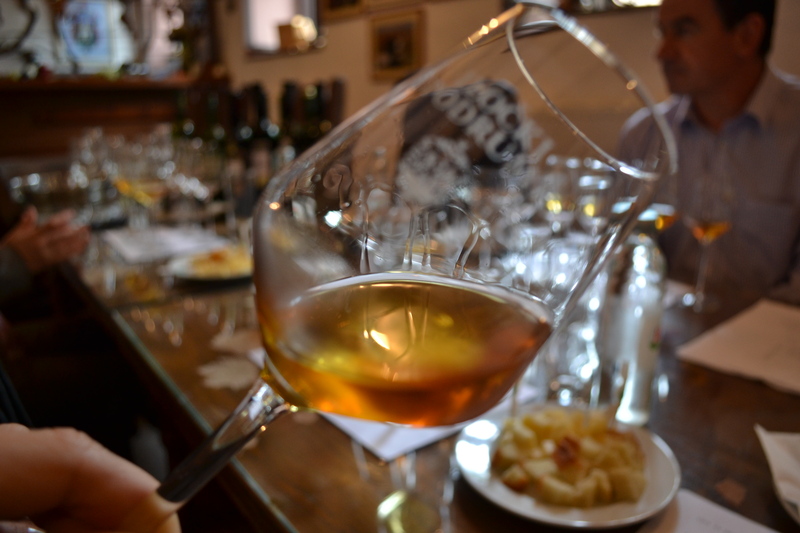 Abundant aromas of the yeast are mixed with dried fruit, vanilla and traces of citrus fruits. 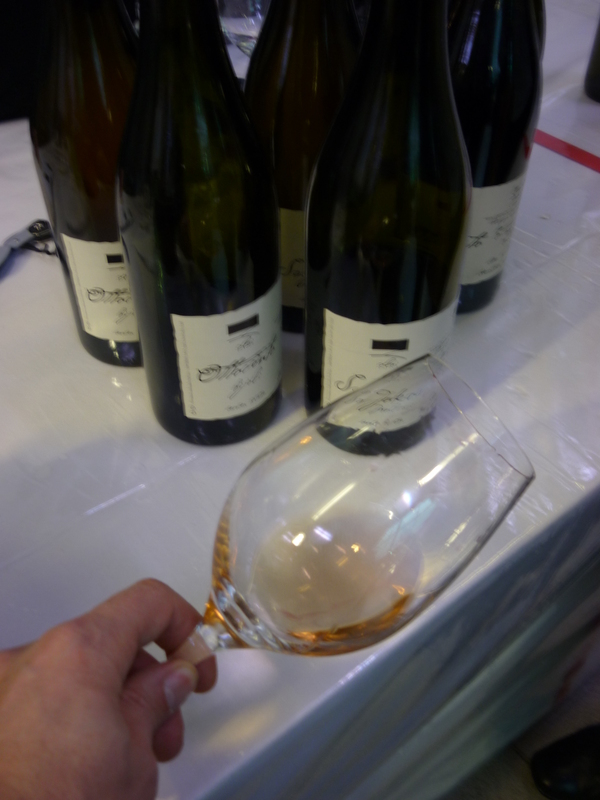 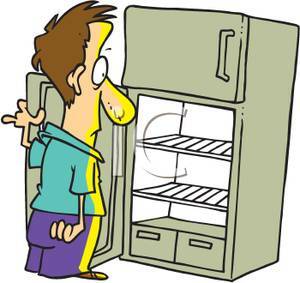 Hints of wood are still strongly present, so it is best to wait two years before consumption to allow for the wood to integrate. 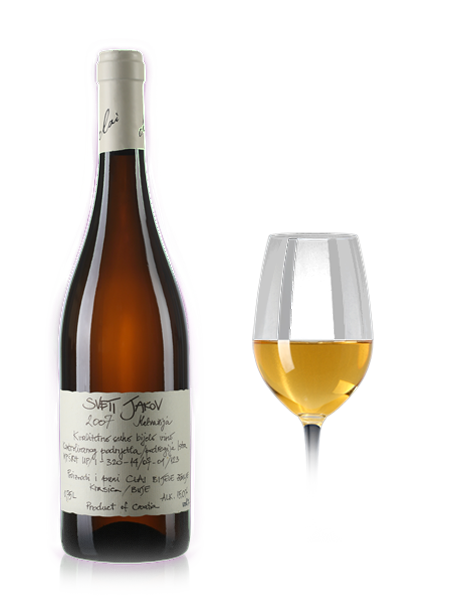 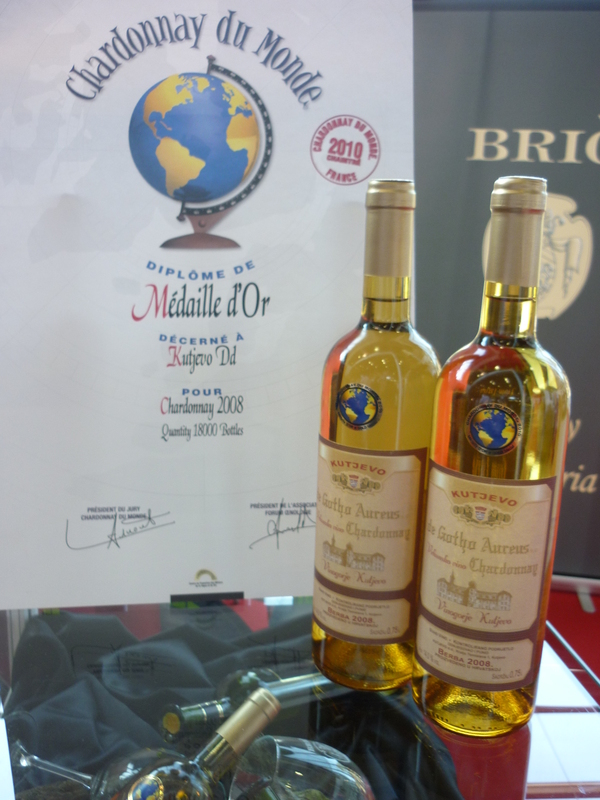 The taste is extraordinary, full and lively at the same time, with ideal acids, lightly creamy, markedly mineral, with exceptionally long and lasting aftertaste. 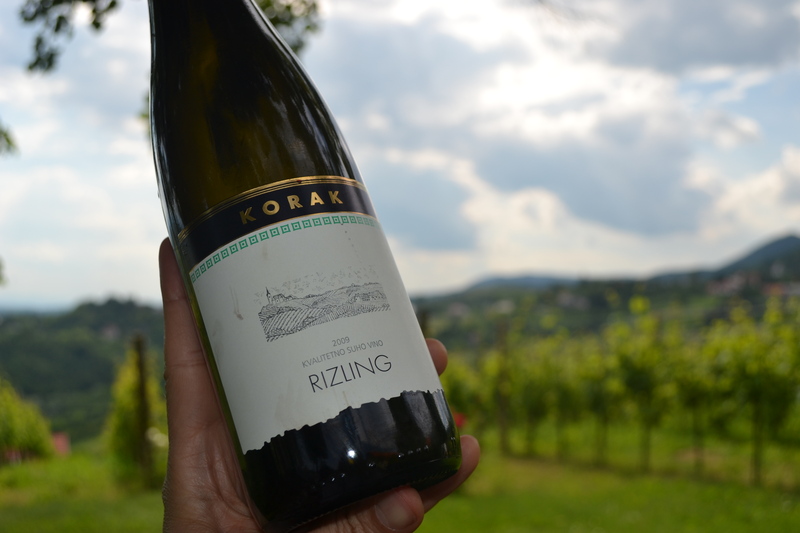 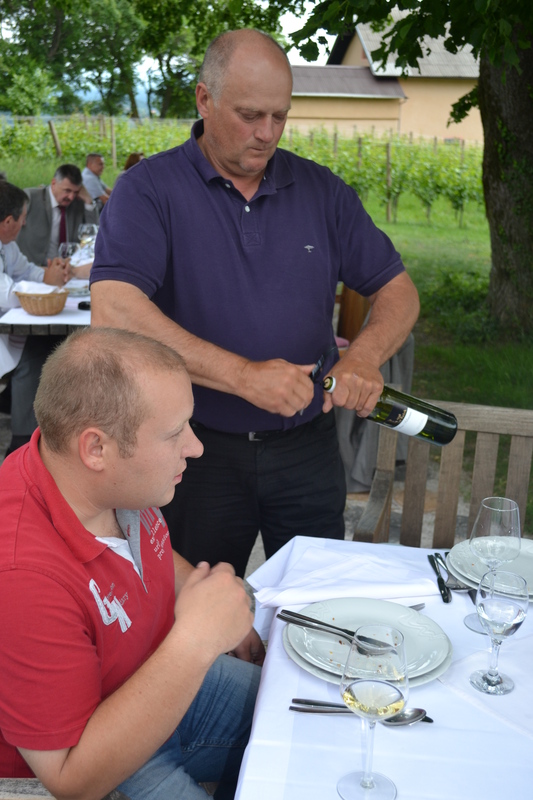 This wine is similar to the previous vintage, but it is richer and more harmonious, with – and this is very important and too rare in Croatian Chardonnays – a potential for long-lasting ageing.